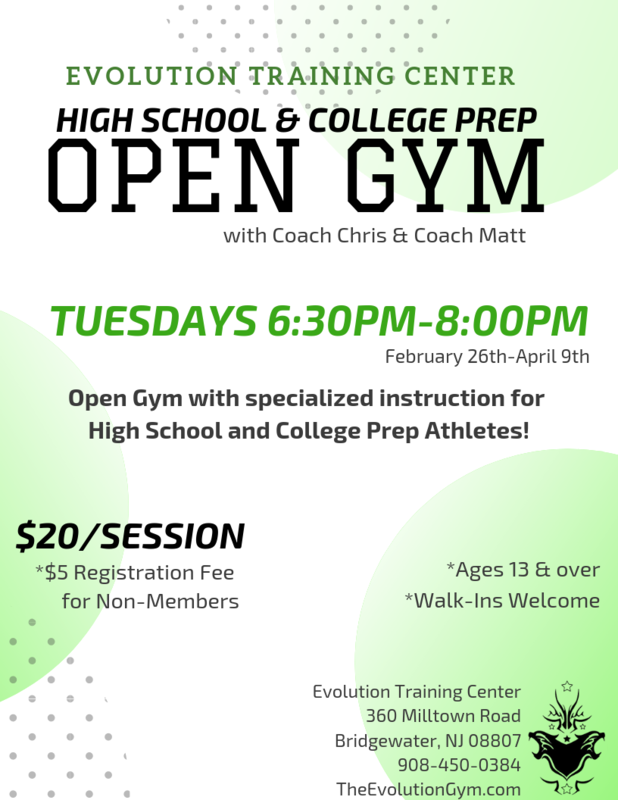 Open gym is a walk-in only session intended for students who want to work on specific skills already taught and skills they can perform comfortably without a spotter. While this session is supervised it is not intended for instruction of new skills. Please arrive at least 5 minutes early to allow time for check-in. 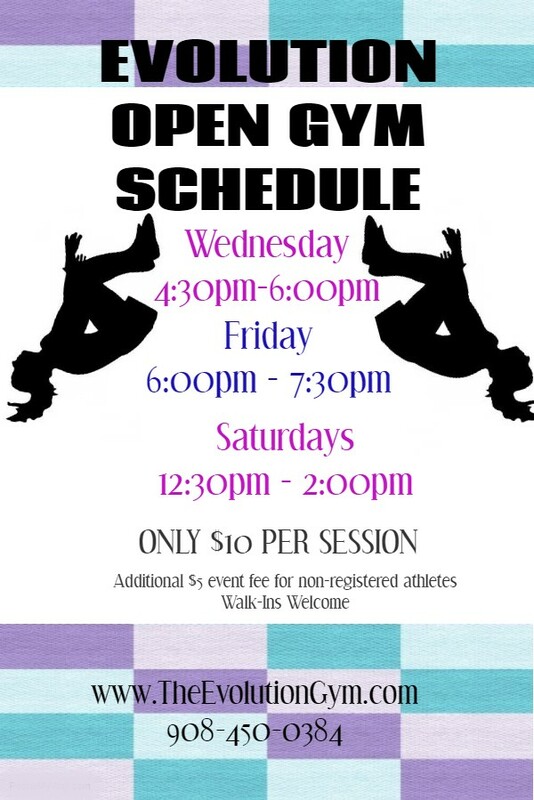 CALL TO REGISTER —- WALK-IN’s WELCOME!